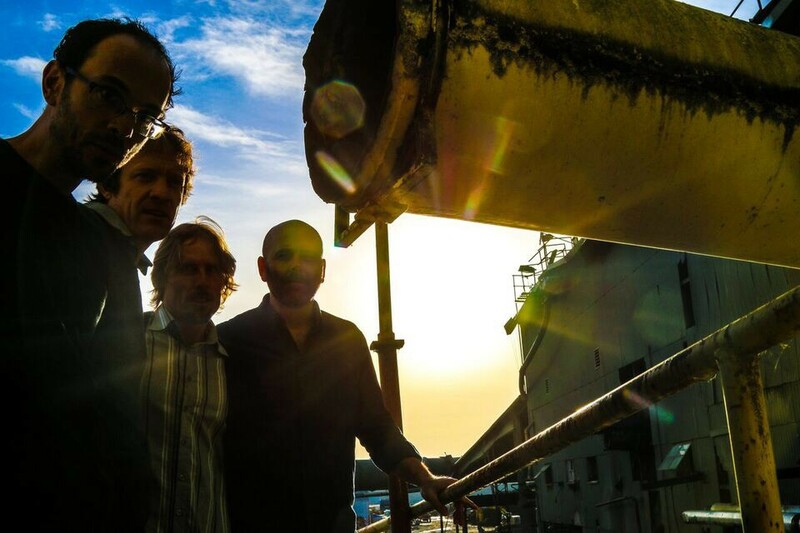 You can get your pre-Arts Arcata game on tonight at the Redwood Curtain Brewery, which is celebrating its seventh anniversary with local indie-grass powerhouse The Absynth Quartet. The band will be jamming away around 8 p.m. and all for free. Celebrate good local beer with good local music.